First Southwest Bank is working to support infrastructure projects and small businesses through low-interest loans and a new community fund. 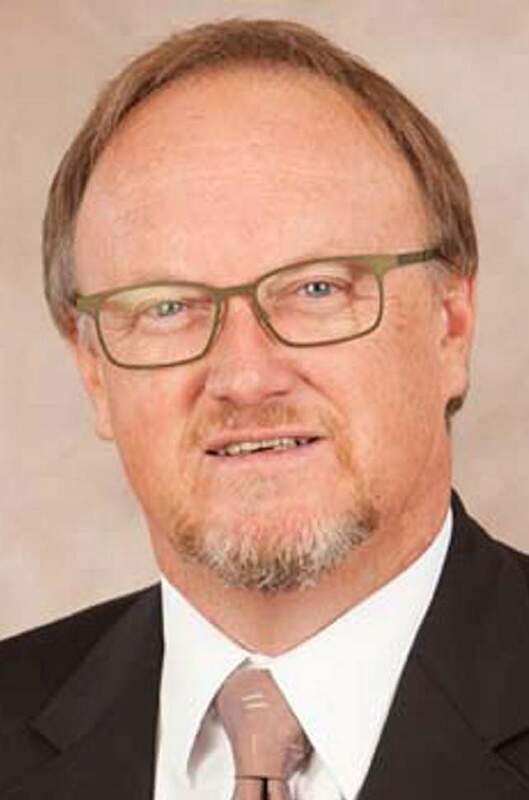 “We will center our efforts on areas where unemployment is higher, family income is lower and educational attainment is stagnant,” said First Southwest Bank’s CEO Kent Curtis. First Southwest Bank recently qualified as a Community Development Financial Institution, which allows it to qualify for and then approve low-interest loans. “What it allows us to do is bring federal dollars to our mission,” Curtis said. For example, the bank received $1 million from the U.S. Department of Agriculture to lend at a low-interest rate of about 5 percent. The interest from these loans will be used to support the First Southwest Community Fund. Curtis expects the fund will be ready to grant money in 2017. The bank plans support projects that could have broad benefits such as new housing, grocery stores and healthful food programs. The staff will also consider supporting high-speed Internet, libraries, levies and other projects. The bank has seven branches including locations in Durango, Cortez and Pagosa Springs.